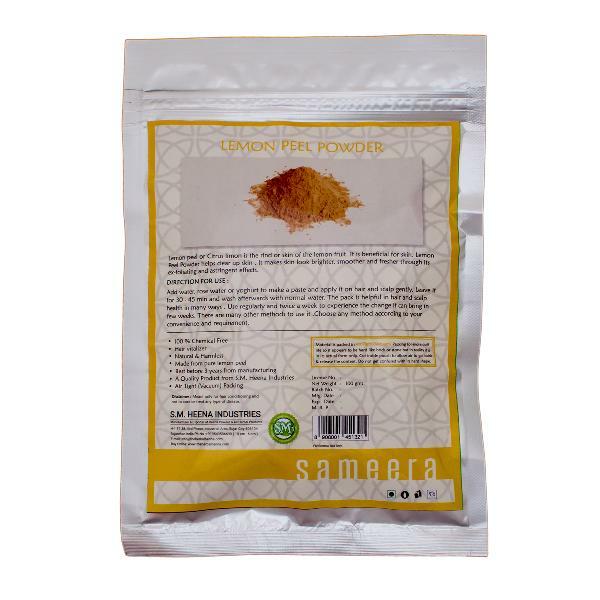 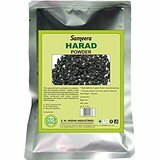 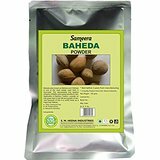 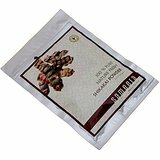 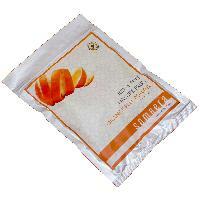 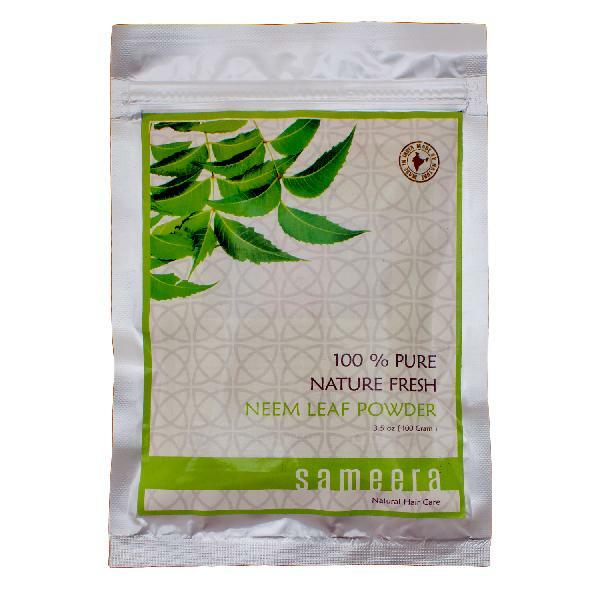 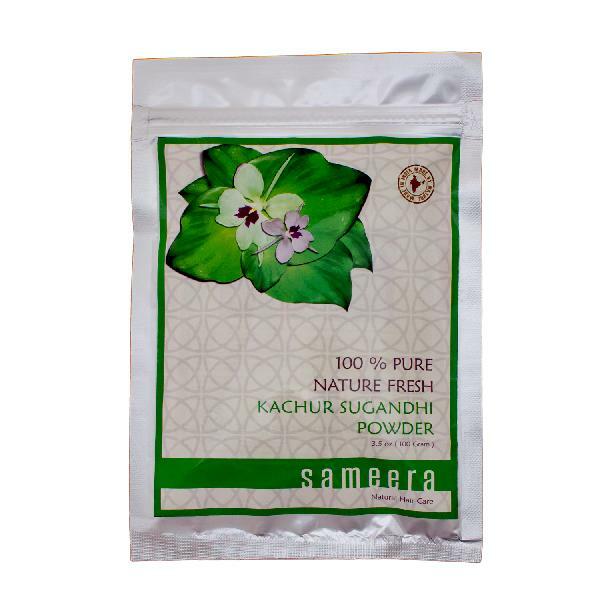 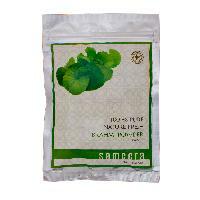 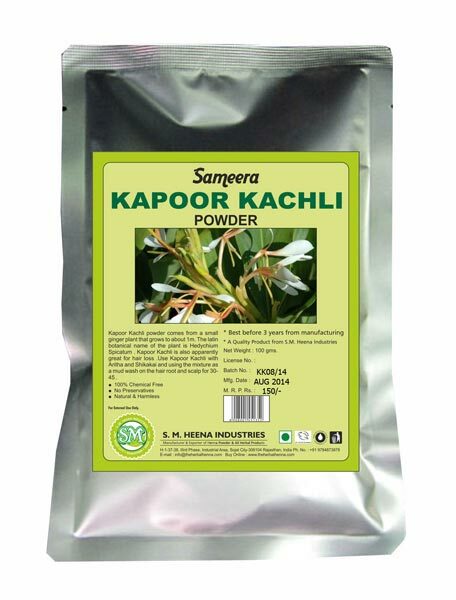 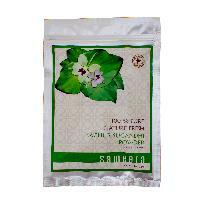 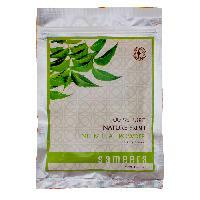 The Sameera Baheda Powder is widely used owing to the common use of Baheda in Ayurveda. 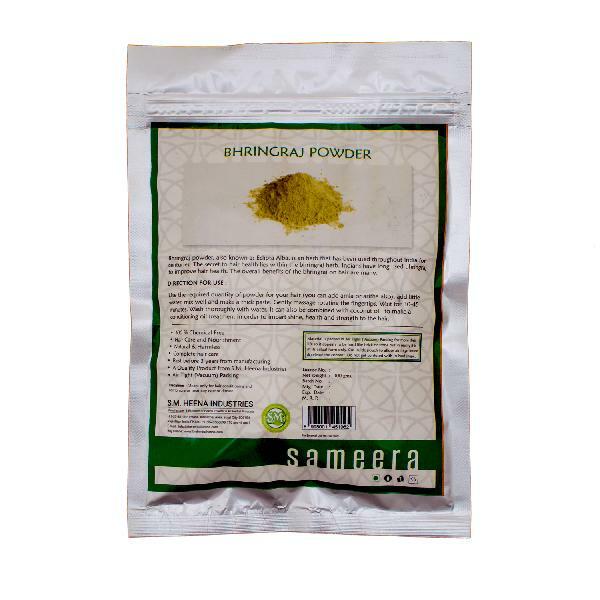 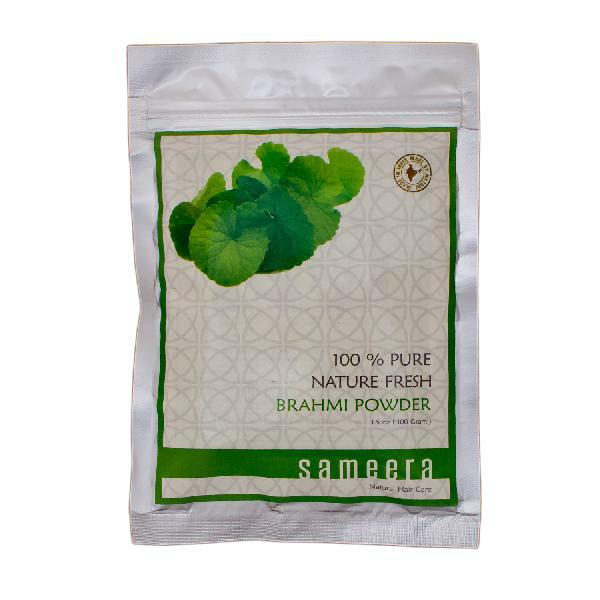 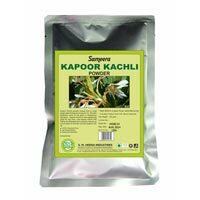 Being a Manufacturer, Exporter, and Supplier of Sameera Baheda Powder, the company provides effective cures for the acne and pimples. 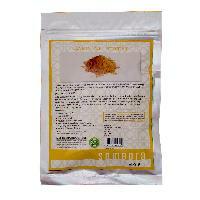 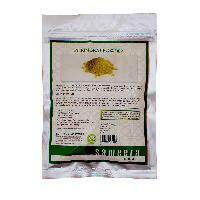 The Sameera Baheda Powder can also cure eczema and its role as a natural remedy is simply irreplaceable.